Plot Synopsis: Former boxer Bradley Thomas (VINCE VAUGHN) loses his job as an auto mechanic, and on the very day he’s canned, his wife (JENNIFER CARPENTER) reveals she’s been having an affair, but they choose to try and make it work. But now Bradley is in desperate need of money and takes a job offered by an old buddy as a drug courier. Soon enough life seemed to have turned around with the marriage being better and the couple soon expecting their first child. But this is short lived when following the retrieval of some drugs out of a bay, the police arrive and his ruthless accomplices – whom he never even wanted to work with – get into a firefight with the cops and Bradley not being a total criminal kills both of the men saving countless police lives. But he is arrested and unwilling to turn over his coconspirators and is sentenced to 7 years in prison, which he’s willing to serve despite unable to be there for the birth of his child. While his time in a minimal security jail wasn’t the best and his world confined to a small cell, it was a picnic compared to what happens next. When he’s visited by a representative of the drug lord (UPO KIER) he screwed over in $3.5M in lost drugs. Bradley is instructed to kill a man held in another prison or else his wife, who has been kidnapped, will be hurt and their unborn child having her legs cut… Yikes. 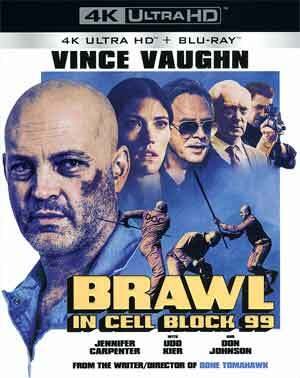 Obviously Bradley has no choice and beats up a guard which gets him sent up to a gritty maximum security prison run by Warden Tuggs (DON JOHNSON). 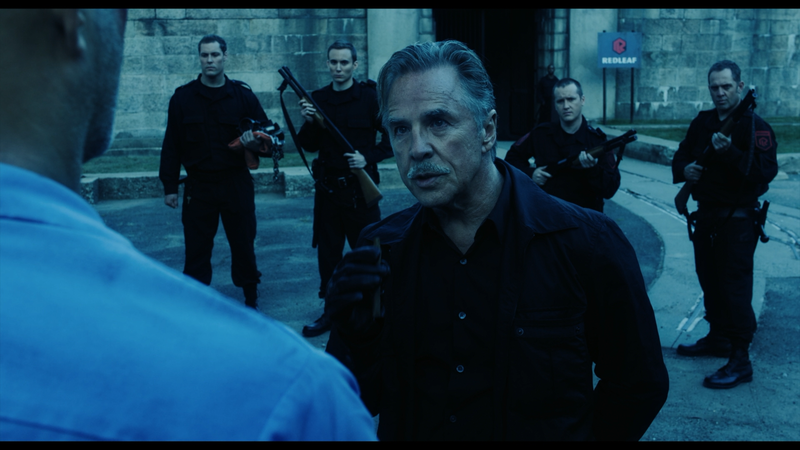 And yet still, this man he’s to kill is actually being held in what is called Cell Block 99 where the worst of the worst are contained, so now he must go to the extreme to get inside 99 with time running out. 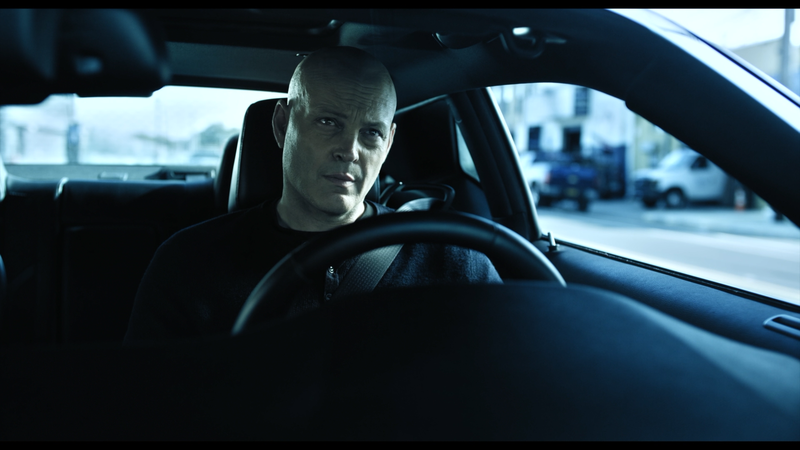 Review: I really didn’t have much expectations going into Brawl in Cell Block 99 though having Vince Vaughn play the lead in something darker and more serious did raise my interest if only because, and I know I’m in the VAST minority, I did enjoy him on the second season of True Detective. However, the film didn’t start off on the best note when Vaughn’s Bradley character rips apart his wife’s car in a fit of rage, a scene that I found more comical and I just wondered if this was a sign of things to come. Thankfully, I was wrong. Although I won’t go as far to say Vince Vaughn turned in some sort of career-changing performance or anything, he is quite good and seemed perfect for a character that just seemed to accept things to come… well, until the end. The other supporting cast members are fine, just nothing noteworthy, though it’s always nice seeing Don Johnson as a rather depraved character. 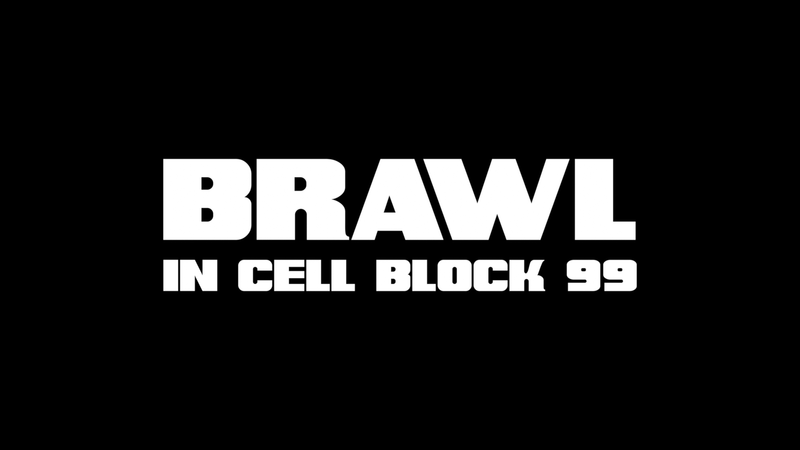 Brawl in Cell Block 99 is what could be described as a slowly paced decent into hell for Bradley and despite the running time in which only maybe 5-10 minutes actually contains some sort of brawl in cell block 99, I actually found this rather riveting if only for the compelling story and, as stated before, Vince Vaughn’s riveting performance. This is the latest outing from S. Craig Zahler who seems to be a rising star following Bone Tomahawk and his upcoming Dragged Across Concrete starring Mel Gibson and Vince Vaughn. This release comes with a matted and title-embossed slip cover. 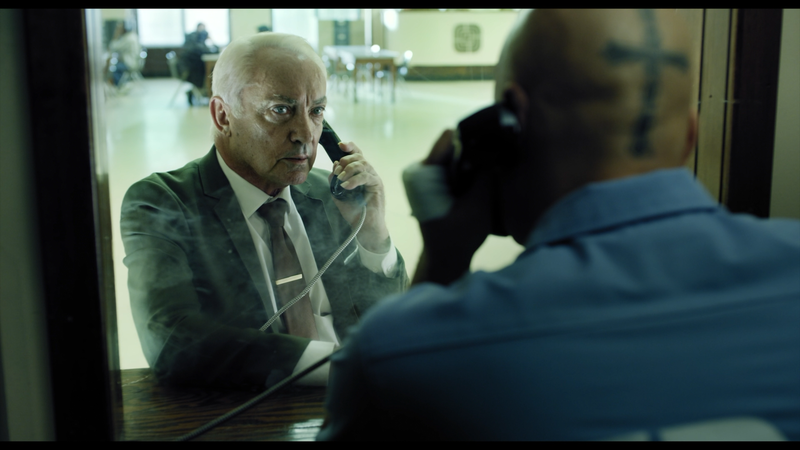 Journey to the Brawl: The Making of Brawl in Cell Block 99 (15:10; HD) takes viewers behind-the-scenes as the cast and crew offer up their thoughts on the story and characters. Beyond Fes Q&A with Cast and Crew (31:31; HD) finds Actors Vince Vaughn, Jennifer Carpenter, Udo Kier & Don Johnson, Writer/Director S. Craig Zahler and Producer Jack Heller answering a variety of questions. This low(ish) budget limited theatrical release surprisingly got a 4K release, which is presented with a 2.40 widescreen aspect ratio and a 2160p high-definition transfer that I found to be slightly above average and nothing particularly outstanding. Detail is decent enough and there are some very minor color bumps but I can’t really see much of a difference comparing it to the included Blu-ray copy. 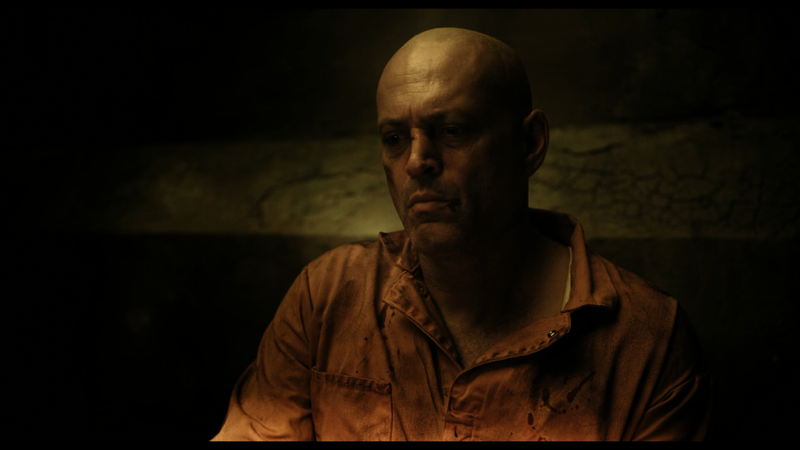 Overall, the actual Brawl in Cell Block 99 may only take up a few minutes of the two-hour film, yet I found it engrossing with a compelling plot and a main character played by Vince Vaughn you actually care about. The 4K Blu-ray release from RLJE offers up adequate but ultimately unimpressive video and audio transfers while features were so-so.